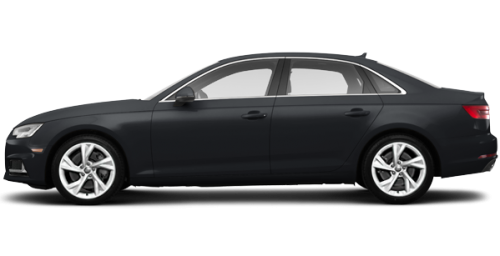 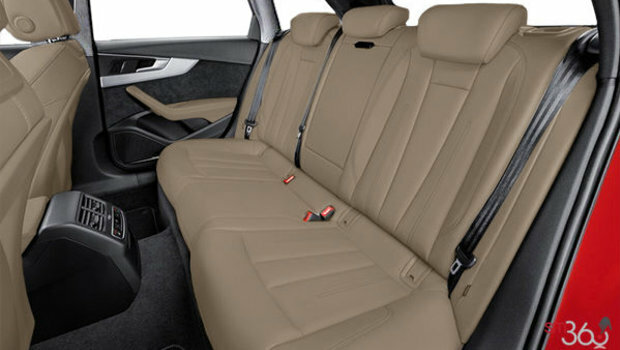 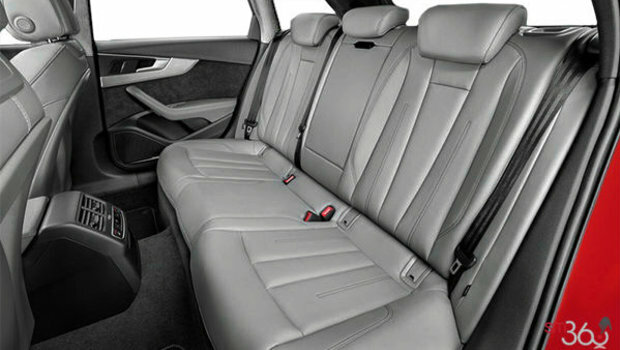 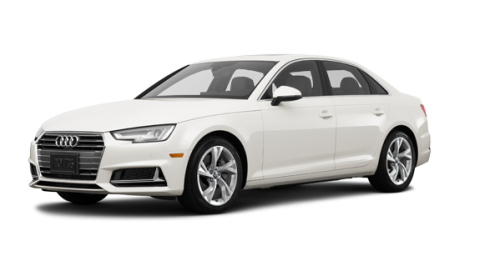 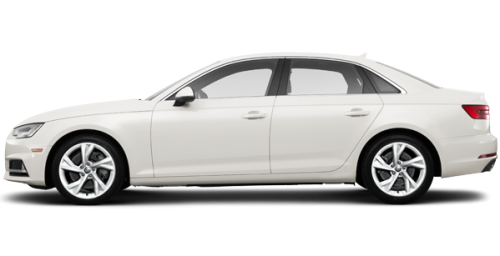 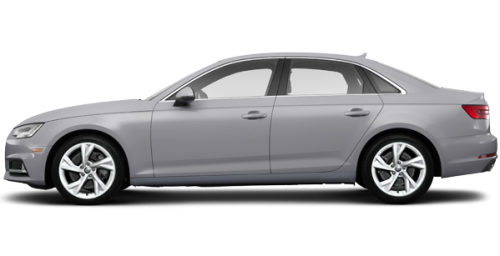 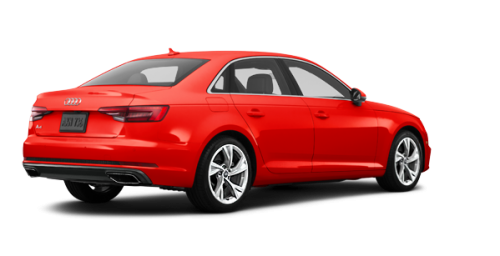 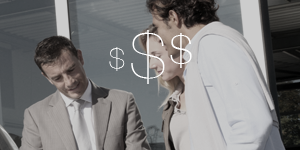 Special Offer / Get the 2019 Audi A4 Sedan Today! Introducing the benchmark for the segment, the A4 Sedan. Being lighter, more powerful and more efficient than its predecessor is just the beginning, the A4 raises the bar on what a luxury sedan can be. 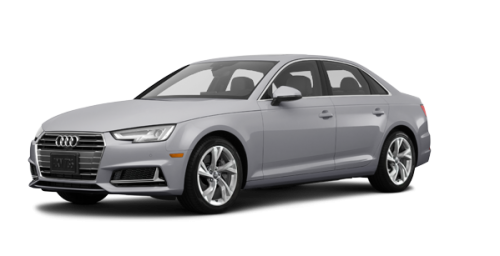 Want to try the 2019 Audi A4 Sedan PROGRESSIV?